We continue with our free printable paper dolls series. 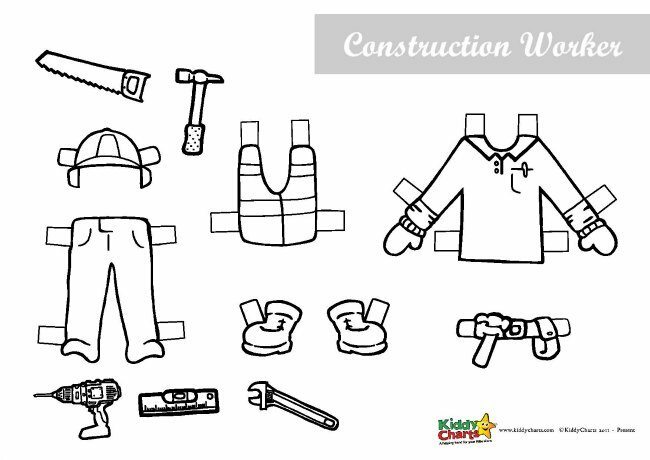 Today we are sharing this lovely construction worker for your little ones to play with. Do you like these free printable dolls? If you missed the ones we posted already you should definitely check them too. Do you have a little firefighter fan at home? 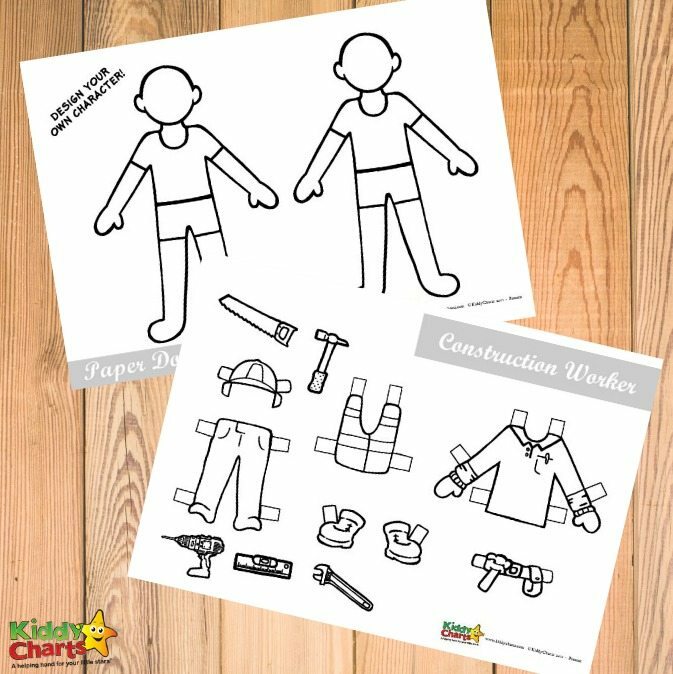 This fireman activity free printable paper dolls will put a big smile on those little faces. Our policeman paper doll is a lovely printable for all the little police fans. Do you have a fan of doctors or nursers at home? 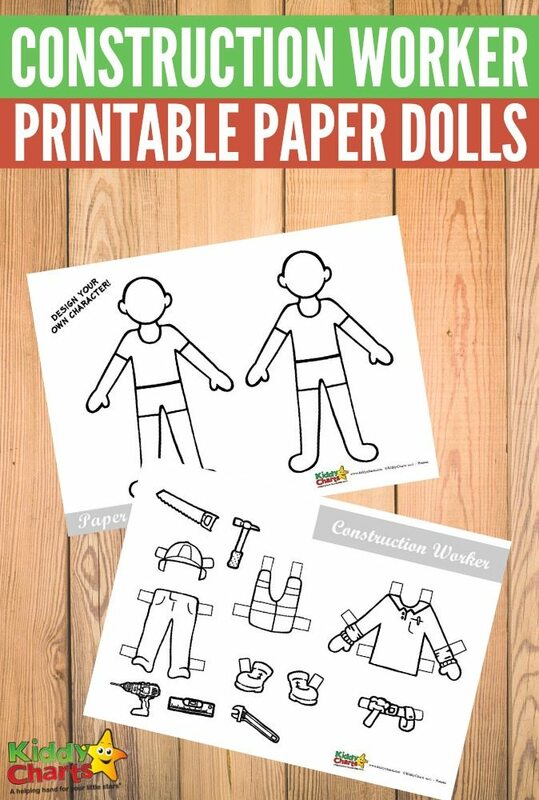 If you do these paper doctor and nursers activity dolls for kids will be just a thing for them. So let’s get to the downloading and printing part. 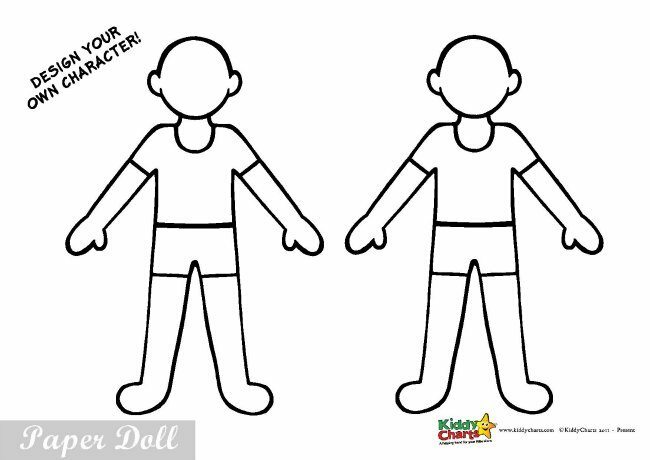 If you want to download these free printable paper dolls just click on any black and white image below. First you will need the bodies. And then the Construction Worker accessories for the bodies. Are you looking for some more awesome and free printables for your little ones? 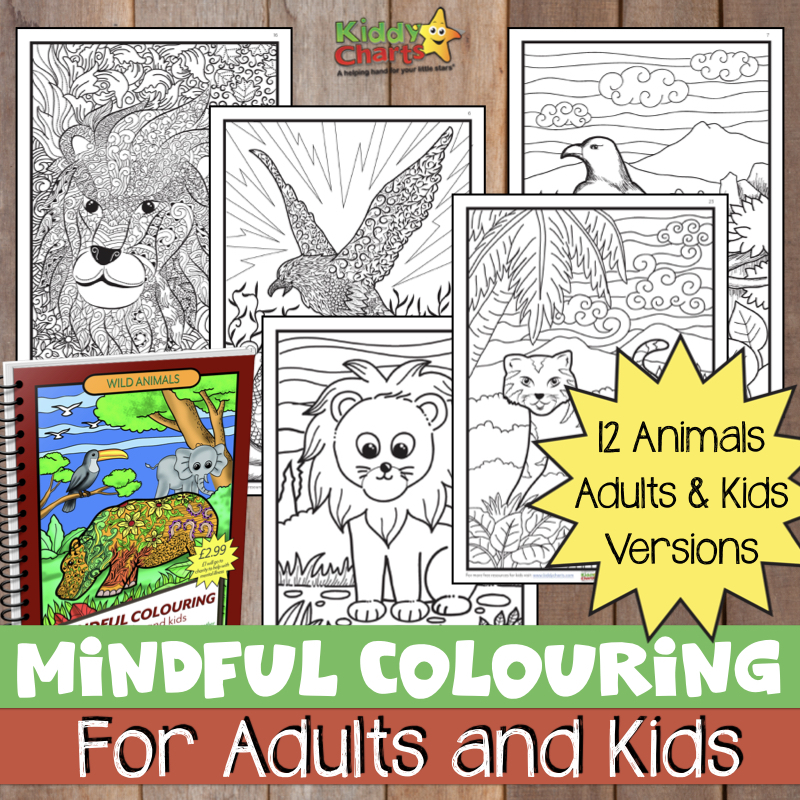 From coloring pages for kids and adults to free printable worksheets for kids to practice alphabet, numbers, cutting skills and more. And just one more thing for the end. Do sign up for our newsletter too, so that you don’t miss out on the other great ideas and freebies that we have for you.